If PHP is your language of choice, you can use Laravel to get benefits over others in terms of flexibility and scalability. It is a very popular PHP framework because of its fast development time and its architecture pattern. We use this development service to plan, develop, test, and launch websites with custom features and which also integrates with different tools for analytics and other business softwares. Using this development services you can build websites which are highly secure, provide flexibility, fast and customisable. Let the team at Sugoi Labs build the right solution for your business using Laravel framework. We build your ideas into delightful products using robustness of this apllication development service. Our team of laravel experts help you choose the right development and launch strategies for your product’s success.We have an expert team of Laravel developers. Our experiences of this application development helps you climb ladders of success with ease. Laravel the new MVC-web development framework is taking the PHP world by storm. Laravel development enables creating superb apps by using syntax that is terse, yet expressive. 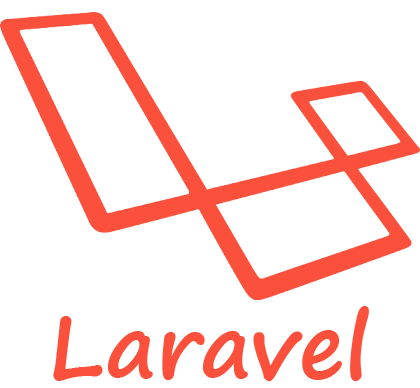 ByboTech focuses in building reliable and sustainable custom web applications using Laravel. Authentication and authorization is very simple in laravel. Almost everything comes out-of-the-box. It helps build solutions which can meet needs of heavy load applications and gives flexibility to add features on the go. This PHP based technology can be used to build robust back end solutions. It covers all the bases to ensure that applications built on this framework are highly secure. It is an open source framework of PHP which uses expressive syntax to help write clean code.